What are Poker Sign Up Bonuses? There is nothing that online poker sites like better than bringing lots of new poker players to their virtual tables. This is why there are these nifty things called poker sign up bonuses, which sites use to attract players like you to check out what they have to offer. So if you love to bet, bluff, and raise the stakes, check out these new player poker bonuses! 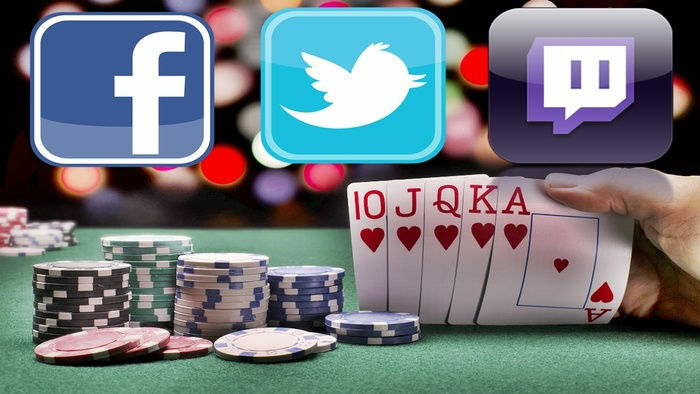 If you already have an account at an online poker site, then you might be wondering why you should sign up to a new one. You might even be particularly happy with your poker site already, but there are advantages of checking out other sites. The first advantage is that there are always new offers out there. The nature of the online gaming world is competitive. 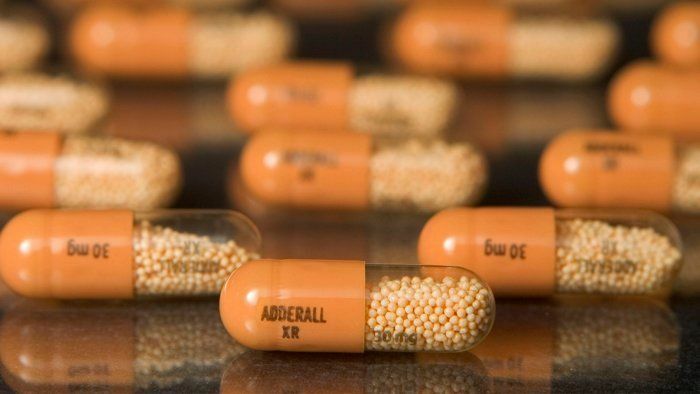 This means that all online poker sites are vying for your attention. In order to attract new players and keep players loyal, sites come up with new poker sign up bonuses. So when you sign up to a new poker site, you get to make the most out of the incentives, and these usually come in the form of free money or free games. If you have been playing at one site for a long time, then you play around players that you are already used to. By signing up to a different poker site, you enter into a new field of players. This will open you up to a new playing experience, and you learn how to become a dynamic player. By trying a new site, you get to challenge yourself as a poker player. As mentioned above, a new site means new opponents. The more you meet and play against different people, the more you learn about different playing styles. Eventually, you will learn to create and fine-tune your own pro poker tips and strategies, and you might even start to play online poker as a career. When it comes to poker bonuses for new players, there are usually two kinds. 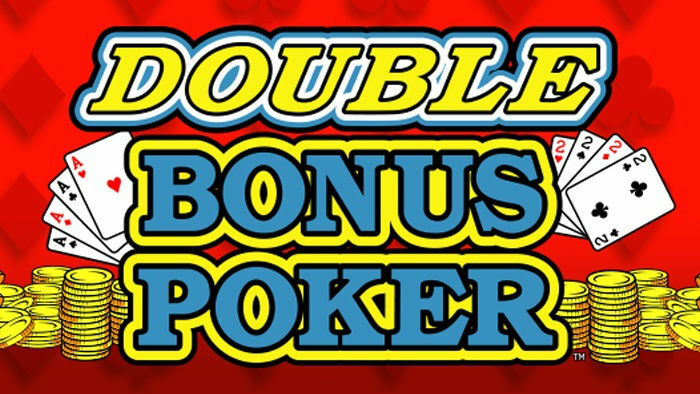 These are the no deposit poker bonus and the deposit poker bonus. 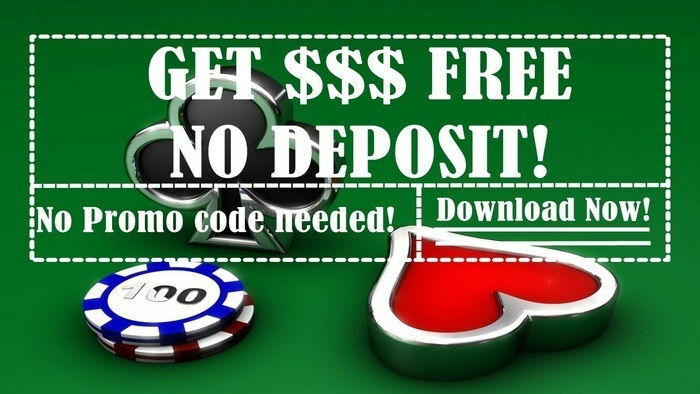 No deposit poker sign up bonuses are great if you have always been wanting to try a new site. 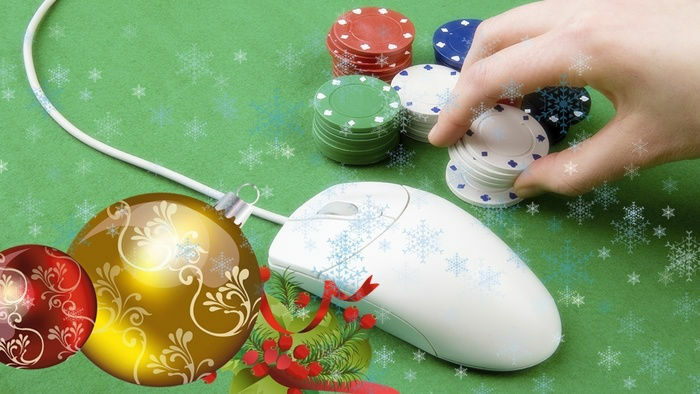 Top online poker sites offer these kinds of bonuses because know new players may not have access to their payment methods, or that players just want a trial run first. All you have to do to avail yourself of these bonuses is to sign up and create and account. The no deposit poker bonus (also called free chip offer) is an option for players who want to try out online poker without risking a single dollar. These bonuses give you the chance to learn the ropes before committing any real money. The amount of the poker joining bonus depends from one site to another. That’s why it’s great to regularly check out our updates here on hityah.com if you are looking for sites that have the best deals. Some sites can offer up to US$10, while some may only offer US$5. But regardless of the actual amount, your bonus will be enough for you to get a few buy-ins for a couple of games. The more popular form of sign up bonus is the initial deposit poker bonus. You can get this kind of bonus if you create an account, and fund it for the very first time. These bonuses are designed to multiply or match the amount of your first deposit. For example, you see a site that says “200% of your initial deposit up to US$200”. This means that if you deposit US$50 you will receive additional bonus funds of US$100. If you want to deposit US$100, then you will receive US$200. If you deposit US$150, you will still only receive US$200, because that was the stated maximum. When it comes to sign up poker bonuses, the right kind of strategy is to use it for cash games with variable buy-ins so that you can easily adjust your buy-in size as you build up your bankroll. Check out our online poker picks here on hityah.com. You might find the perfect poker welcome bonus for you. Winner Poker is one of the newest sites operated by the world-renowned iPoker Network. First time players who make an initial deposit to the site will be rewarded a 250% first deposit sign up bonus for up to £1,500. What an awesome deal! Imagine how many games and online tournaments you can play with that amount. Create your account at Winner Poker today! 888Poker is one of the biggest names in the online gaming industry. It’s only fitting that the site offers big bonuses too. If you sign up for the first time, 888Poker offers a 100% cash match of up to US$400. This means that if you deposit US$100, you will play with US$200. If you deposit US$200, then you will play with US$400. Great deal, isn’t it? Sign up at 888Poker so you can start playing using your free money. There are also other promotions available at the site, so check out our 888Poker site review for more information. PokerStars is arguably the most popular online poker destination in the entire world. Since launching in 2001, the PokerStars online site has become a trendsetter in online gaming, with more than 200,000 players logged in every single day. PokerStars welcomes all new players with a first real money deposit bonus. All you have to do is use the promo code STARS600, and the site will reward you with a 100% bonus of up to £395. If you don’t want to fund your account yet, use the code FREE20 for a no deposit poker bonus of £13 that will allow you to play games for absolutely free. Visit PokerStars online and sign up now! As a new player at the PKR Poker site, you can claim a great first deposit bonus of tournament tickets that are worth £10, of a 200% bonus up to £600! After you sign up at PKR, all you have to do is input the welcome bonus codes to receive these freebies. You can also learn more about PKR’s VIP Loyalty Program to receive exclusive online poker bonuses like reload bonuses and big-money freerolls. 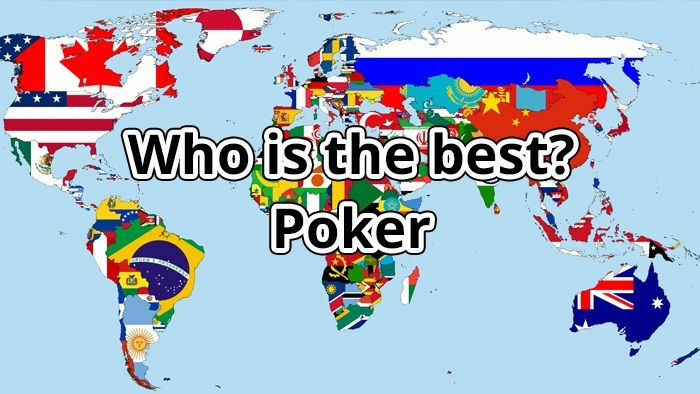 In the poker world, there is perhaps no bigger stage than that of the World Series of Poker. It is largest poker tournament on earth, drawing hundreds and thousands of players every year. The online site of WSOP also gives players plenty to be excited about. As a new player, you will receive a 150% bonus up to £500 when you create an account and deposit for the first time. As if that wasn’t enough, you will also get free access to £330 First Depositors’ Freerolls where you can get a share of the £2,300 prize pool, and the £660 Depositors’ Freeroll where you can win up to £660 in cash. Try your hand at one of the biggest online poker tables, and create an account at WSOP now!